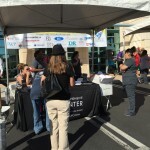 Our 2014 Community Appreciation Day was a Huge Success! 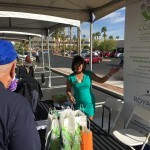 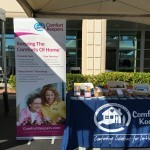 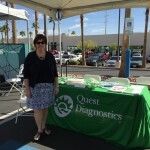 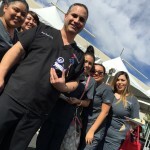 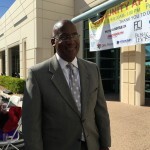 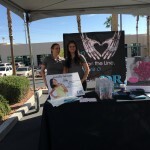 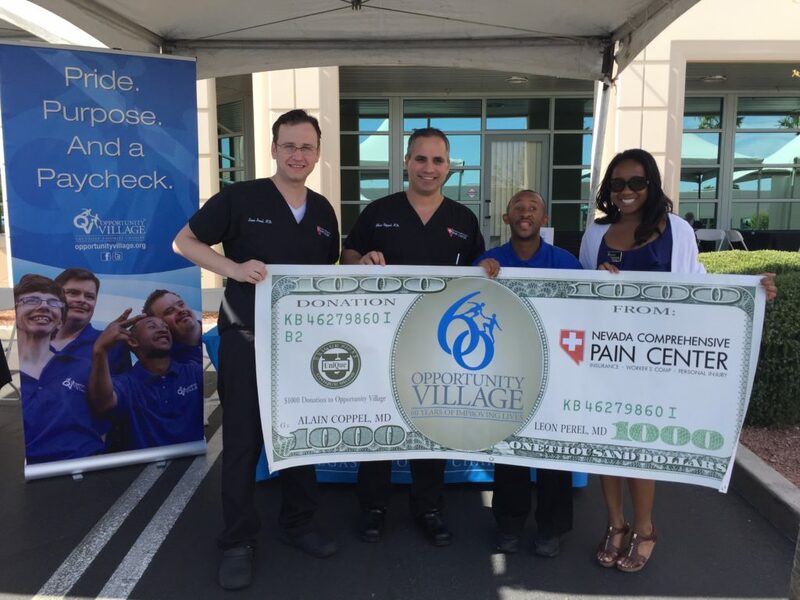 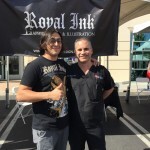 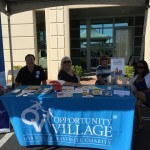 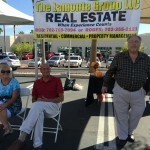 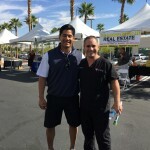 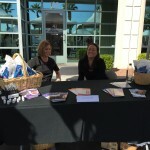 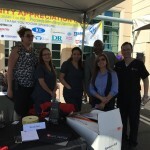 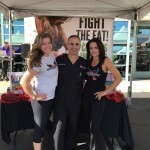 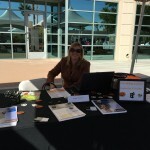 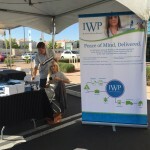 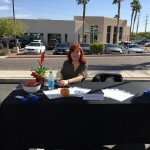 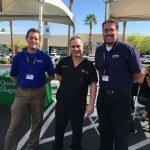 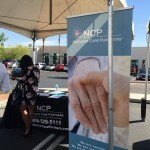 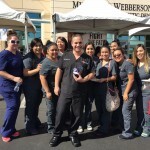 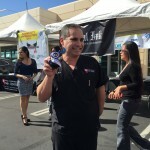 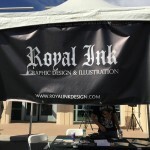 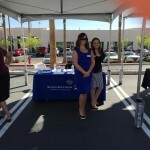 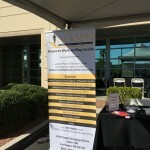 On Thursday, October 16th, Nevada Comprehensive Pain Center of Summerlin had its first “ Community Appreciation Day” benefiting Opportunity Village from 9 a.m. to 1 p.m. 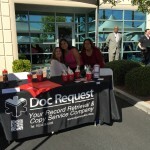 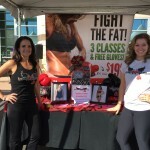 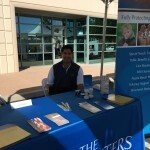 Here is an image gallery from the event!